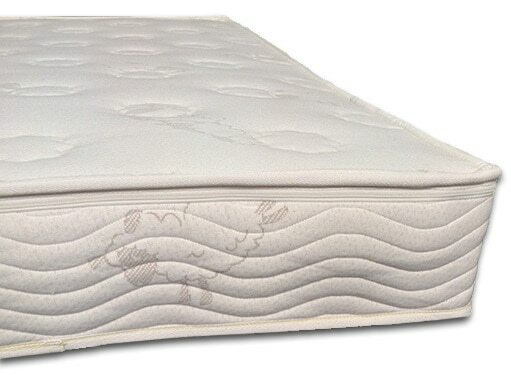 The Standard Mattress is made using 6 inches of medium (or Firm) density all natural Dunlop latex and covered in 100% GOTS certified organic cotton quilted with American Dream® Wool. This mattress is the perfect base layer for older children. Made in the USA.